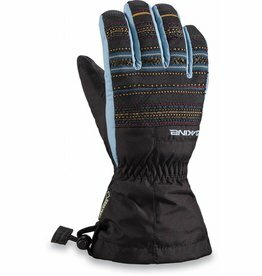 The Dakine Avenger Glove is made with a GORE-TEX® waterproof breathable insert and a nylon polyester DWR treated shell so no moisture will be getting through to their fingers. 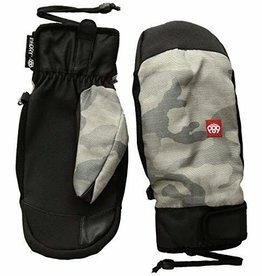 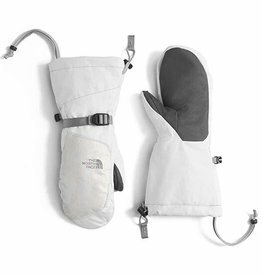 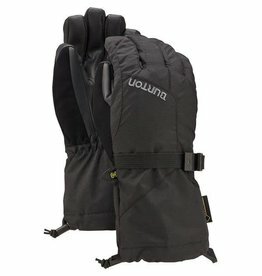 For additional warmth and protection on the hill, this warm, insulated mitt features a waterproof, windproof insert. 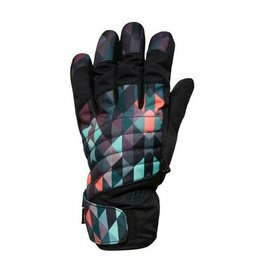 For all-around protection on the slopes, this warm women's ski glove features a waterproof insert and touchscreen-compatible Etip™ technology. 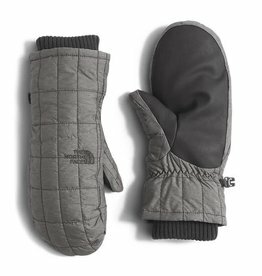 This urban-styled mitt keeps things toasty and goes anywhere your day takes you. 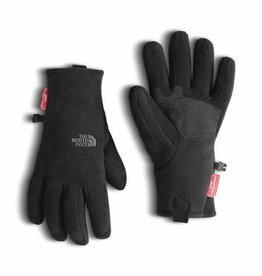 They'll love that these versatile ski gloves deliver warmth, comfort and waterproof protection on the slopes plus touchscreen compatibility so they won't have to remove their gloves while snapping a selfie. 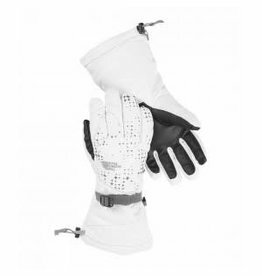 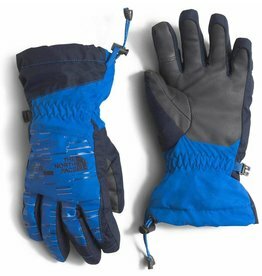 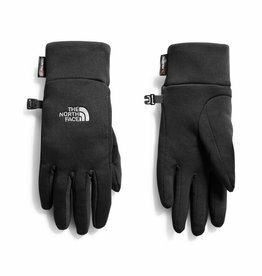 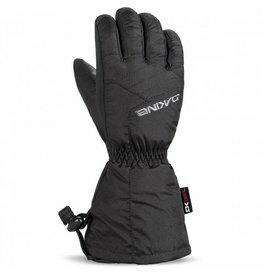 The ultimate ski gloves, dress him in The North Face® Revelstoke Etip Gloves this winter. 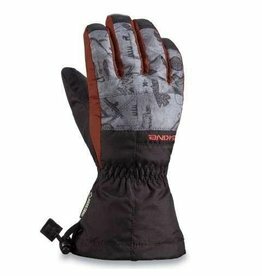 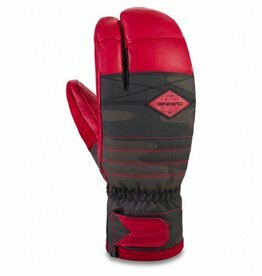 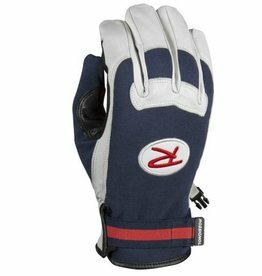 Insulated with Heatseeker™ insulation for warmth, these gloves include a DryVent™ insert providing waterproofing and breathability. 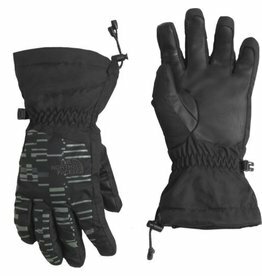 The Fillmore Trigger Mitt combines breathable storm protection with a durable leather palm for the dexterity to handle on-the-go adjustments and the dawn-til-dusk filming missions for which Sammy Carlson is famous.